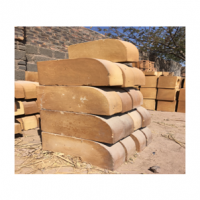 Dear Sir and Madame,we are company from Indonesia,offer to sell FIRE CLAY BRICKS,we can supply and produce depends on your instructions,for more details please don't hesitate to contact us. 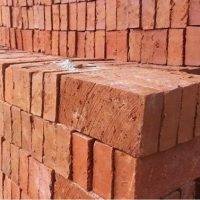 The bricks we offer are widely applauded for their dimensional stability, compressive strength and durability. 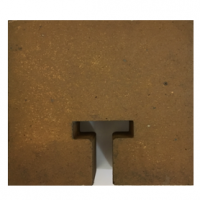 Moreover, super heat duty and high alumina fire bricks are the products made from different fractions of refractory grog, fire clays and calcined bauxite of high purity. The different fractions of these raw materials are mixed in counter current mixers and plugged for obtaining homogeneous mixture. The mixture obtained hence, is then pressed in high capacity presses to give the desired shape and size. 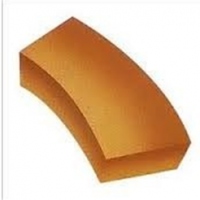 These pressed shapes are fired in high temperature tunnel kiln at 1300°c and above. 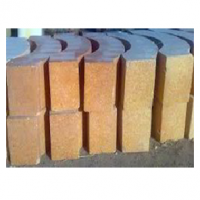 These bricks are manufactured as per is: 6 and is: 8 specifications and high alumina in the range heat 5050 to heat 88 in standard, arch and special shapes.We provide these quality assured bricks to the clients at nominal rates. 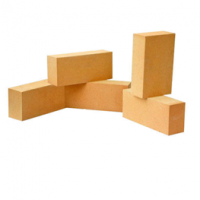 The bricks we offer are widely applauded for their dimensional stability, compressive strength and durability. 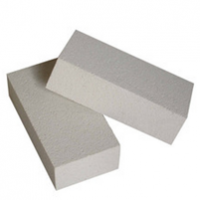 Moreover, super heat duty and high alumina fire bricks are the products made from different fractions of refractory grog, fire clays and calcined bauxite of high purity. The different fractions of these raw materials are mixed in counter current mixers and plugged for obtaining homogeneous mixture. The mixture obtained hence, is then pressed in high capacity presses to give the desired shape and size. 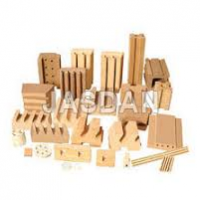 These pressed shapes are fired in high temperature tunnel kiln at 1300°c and above. 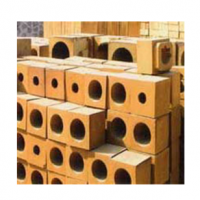 The bricks are very light and porous maintaining good extranal temperatures and not allowing heat to radiate from the fire bricks thus increasing in overall furnace efficiencies.These bricks are manufactured as per asme standards and provided to the clients at nominal rates. 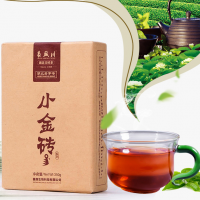 Yantai Wanze Stone Import & Export Co., Ltd.
Possessing the specialities of low thermal conductivity coefficient and perfect thermal shock resistance, the product enjoyed great favor in the western market and had been exported to many european countries such as spain, italy etc.